At Pull Up Banners Australia, we pride ourselves on offering a wide range of advertising flags and banners to help businesses gain recognition and increase the impact of their message. 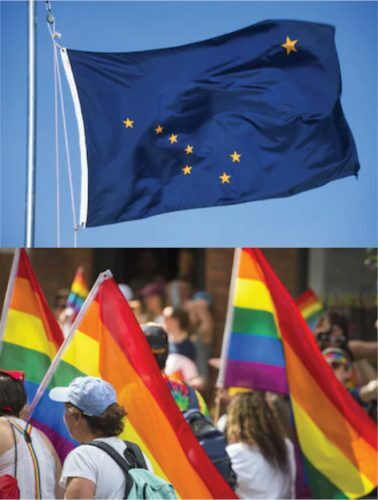 With stylish and durable options available in a variety of sizes and shapes, you’re sure to discover the perfect flag banner to get your message across. Bow banners – Also known as feather flags, our bow banners are ideal for outdoor events. A versatile marketing tool, these advertising flags are digitally printed in-house with water-based dye, ensuring superior colour matching and deep contrast. Choose from four different heights to best suit your advertising requirements. Rectangle banners – Similar to our bow banners, our rectangle banners are a great eye-catching flag banner solution for outdoor events. 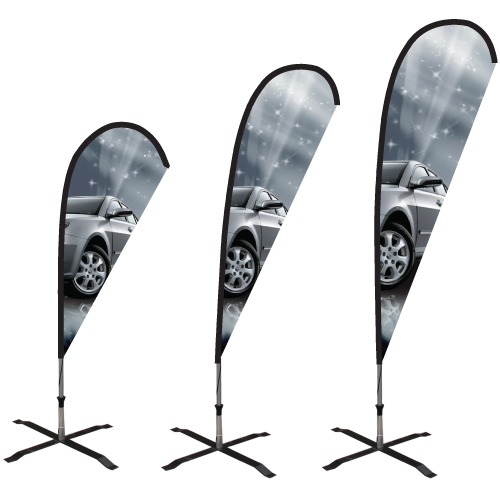 These banners are available in three different heights to suit your needs. 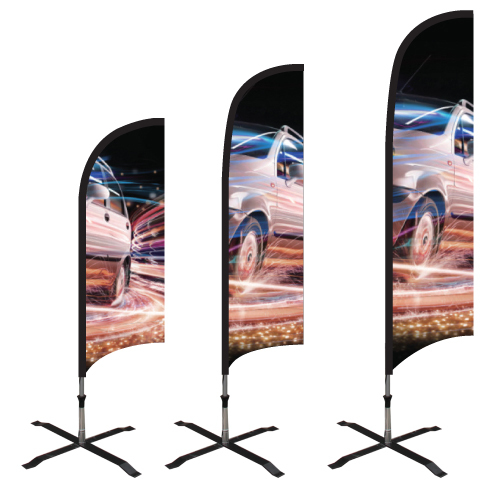 Teardrop banners – Perfect for outdoor events as well as trade shows and corporate meets, our teardrop banners are an inexpensive alternative to other advertising flags. Four heights are available to choose from, plus we can supply our teardrop banners with a range of base options, including inground spike and heavy cross base. There’s no better choice than Pull Up Banners Australia when you need advertising flags and banners for your business. Enquire today to find out how you can increase brand recognition with our quality custom flags.